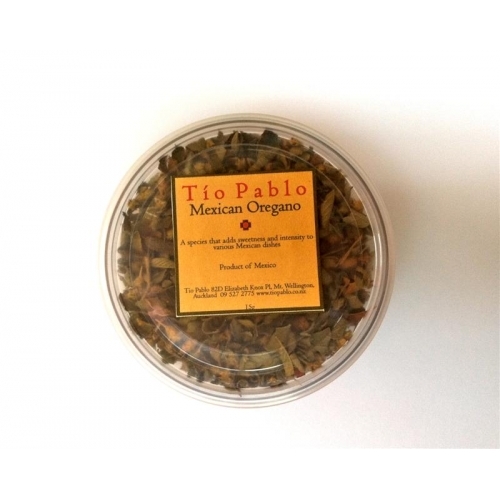 Home > Spices > Mexican Oregano. 15gm. A species that adds sweetness and intensity to various Mexican Dishes.